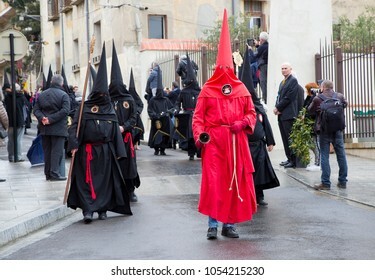 Barcelona, Spain (1980). 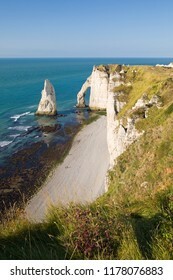 PhD in Earth Sciences. 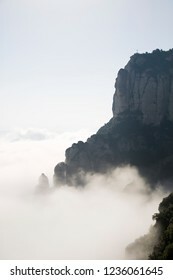 My favourite subjects are nature, travel, sports and events. 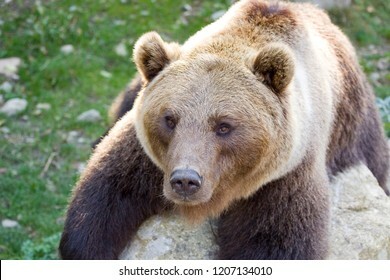 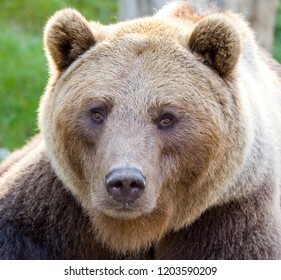 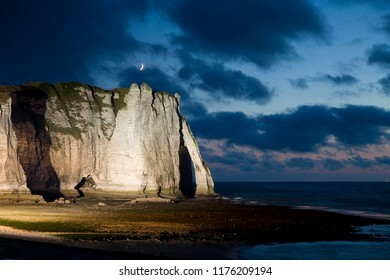 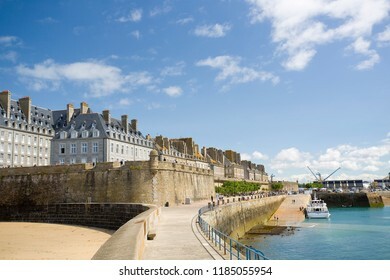 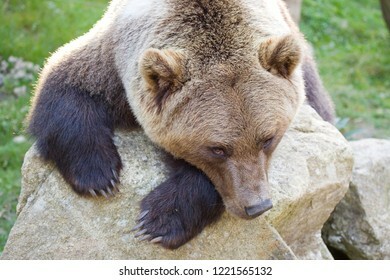 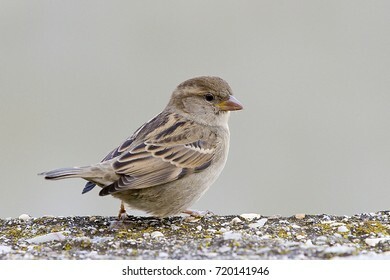 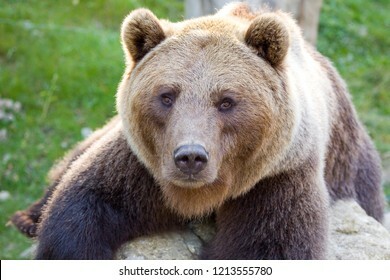 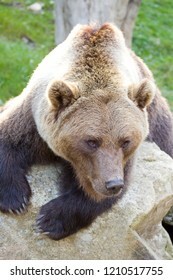 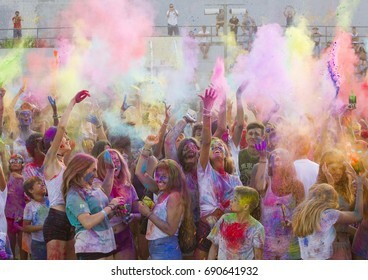 12,070 stock photos, vectors, and illustrations are available royalty-free. 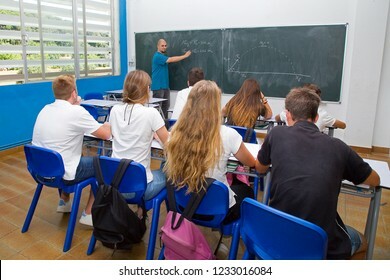 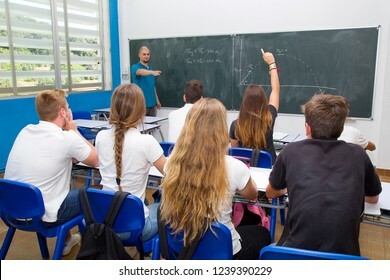 Teacher and students at school. 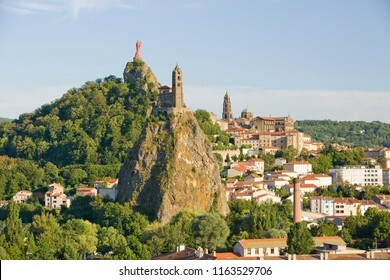 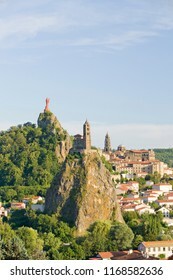 Le Puy en Velay and Chapelle Saint Michel d'Aiguilhe, Auvergne, France. 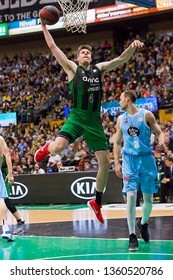 BADALONA, SPAIN - MARCH 30, 2019: Luke Harangody (81) of Joventut in action at Spanish ACB league basketball match between Joventut Badalona and Breogan Lugo, final score 81-88, in Badalona, Spain. 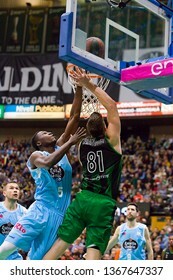 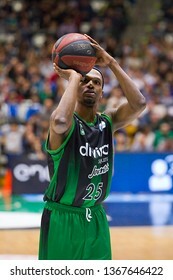 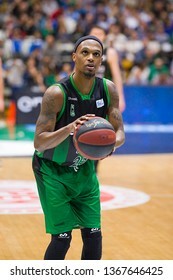 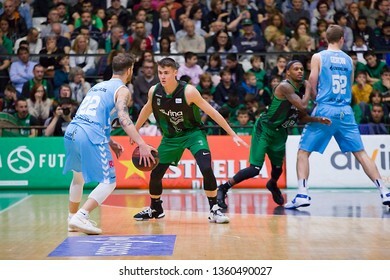 BADALONA, SPAIN - MARCH 30, 2019: Thaddus McFadden (25) of Joventut in action at Spanish ACB league basketball match between Joventut Badalona and Breogan Lugo, final score 81-88, in Badalona, Spain. 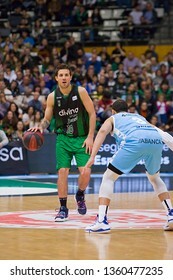 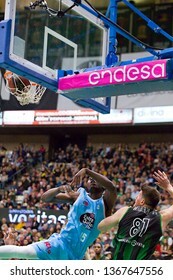 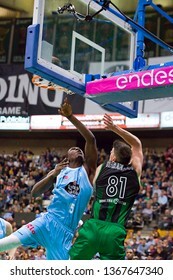 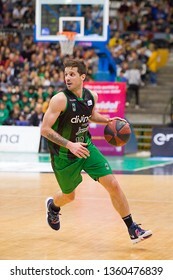 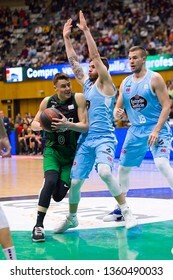 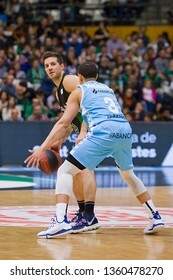 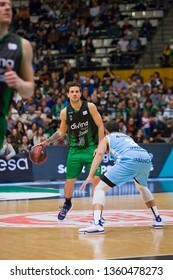 BADALONA, SPAIN - MARCH 30, 2019: Lucio Redivo (25) of Breogan in action at Spanish ACB league basketball match between Joventut Badalona and Breogan Lugo, final score 81-88, in Badalona, Spain. 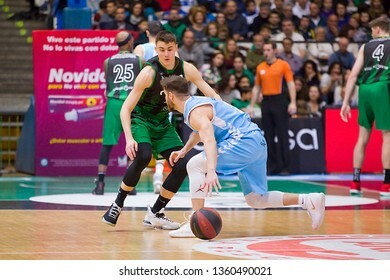 BADALONA, SPAIN - MARCH 30, 2019: Some players in action at Spanish ACB league basketball match between Joventut Badalona and Breogan Lugo, final score 81-88, in Badalona, Spain. 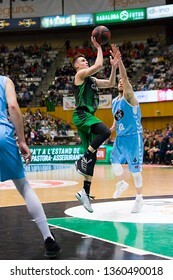 BADALONA, SPAIN - MARCH 30, 2019: Conor Morgan (4) of Joventut in action at Spanish ACB league basketball match between Joventut Badalona and Breogan Lugo, final score 81-88, in Badalona, Spain. 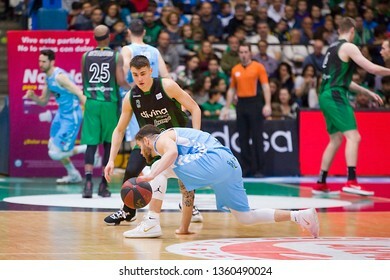 BADALONA, SPAIN - MARCH 30, 2019: Volodymyr Gerun (52) of Breogan in action at Spanish ACB league basketball match between Joventut Badalona and Breogan Lugo, final score 81-88, in Badalona, Spain. 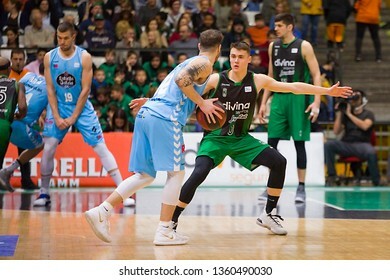 BADALONA, SPAIN - MARCH 30, 2019: Nicolas Laprovittola (10) of Joventut in action at Spanish ACB league basketball match between Joventut Badalona and Breogan Lugo, final score 81-88, in Badalona. 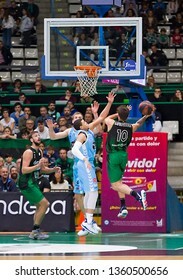 BADALONA, SPAIN - MARCH 30, 2019: Nenad Dimitrijevic (0) of Joventut in action at Spanish ACB league basketball match between Joventut Badalona and Breogan Lugo, final score 81-88, in Badalona, Spain. 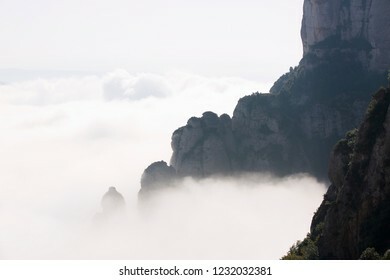 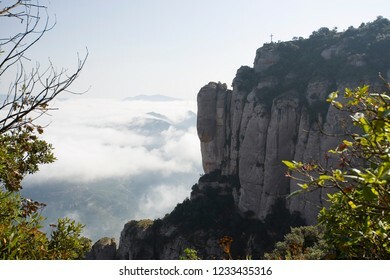 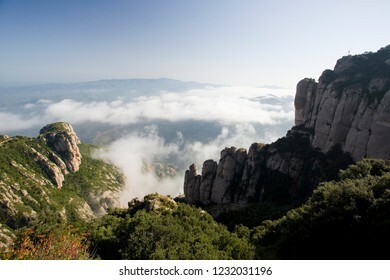 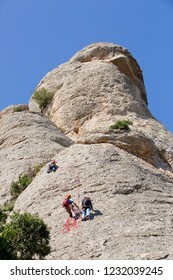 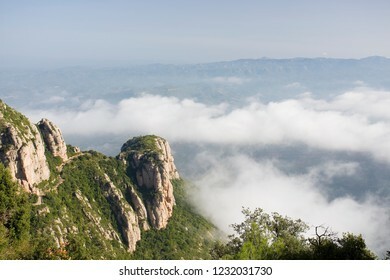 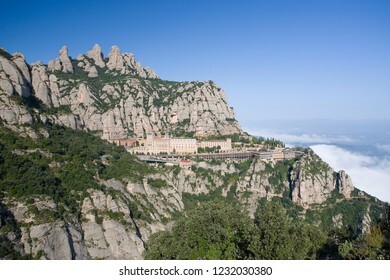 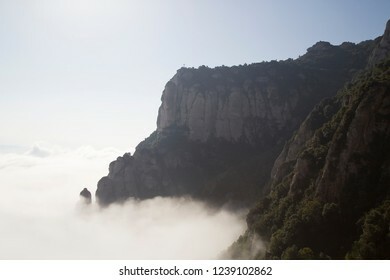 Climbing on Montserrat, Barcelona, Spain. 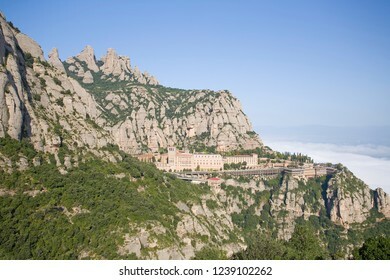 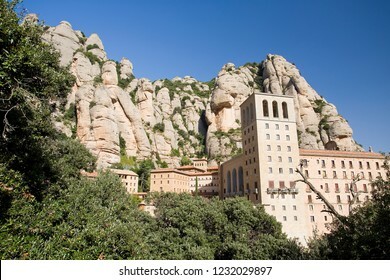 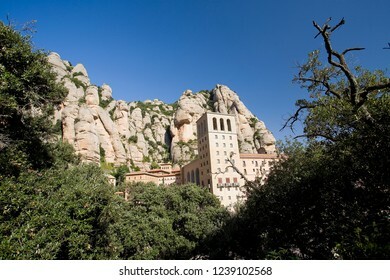 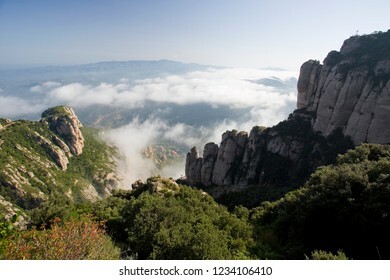 View of Montserrat, Barcelona, Spain. 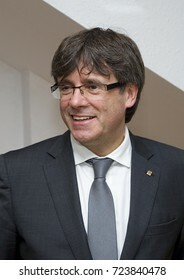 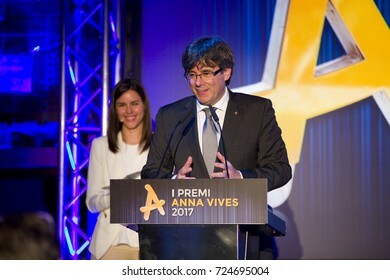 BARCELONA - MAY 25: Carles Puigdemont, President of the Generalitat of Catalonia, attends the Anna Vives awards ceremony in Banc d'Accio Social, on May 25, 2017, in Barcelona, Spain. 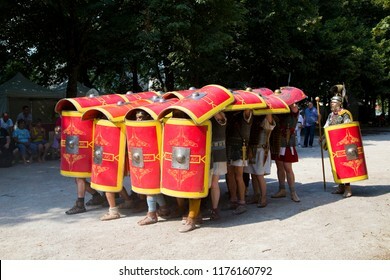 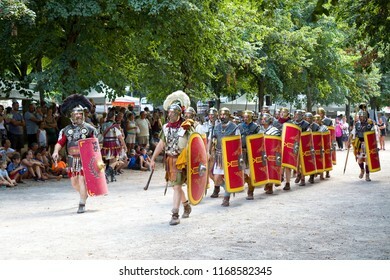 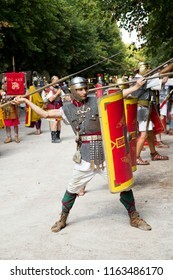 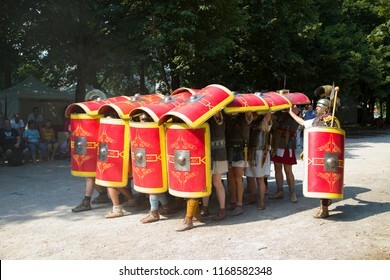 AUTUN, FRANCE - AUGUST 5: Roman spectacle in Autun, with gladiators and legionaries, on August 5, 2018, in Autun, Burgundy, France. 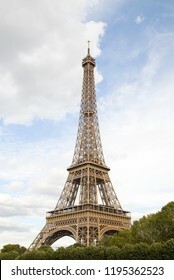 Eiffel Tower, Paris, in a crystal sphere. 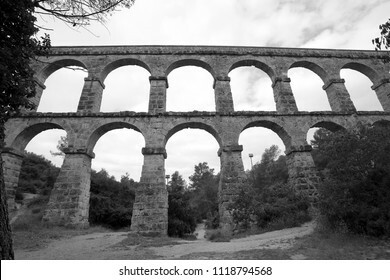 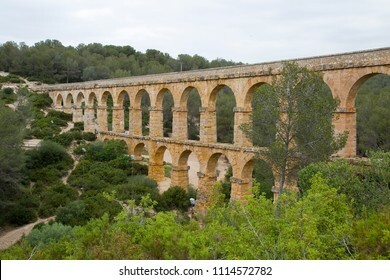 Ferreres Aqueduct, also known as the Pont del Diable, a Roman aqueduct built to supply water to the ancient city of Tarraco, today Tarragona in Catalonia, Spain. 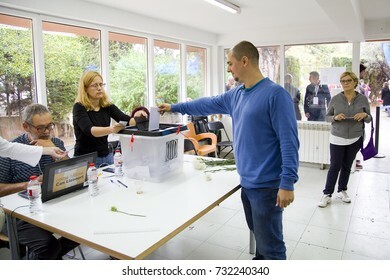 BARCELONA - OCTOBER 1: Unidentified woman votes in referendum on Catalonia independence, in defiance of the central government in Madrid, on October 1, 2017, in Barcelona, Spain. 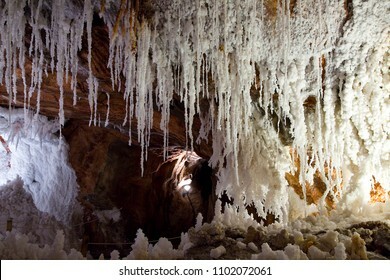 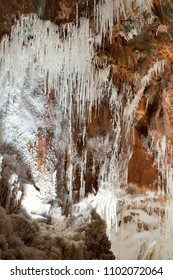 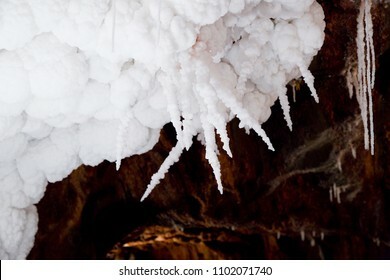 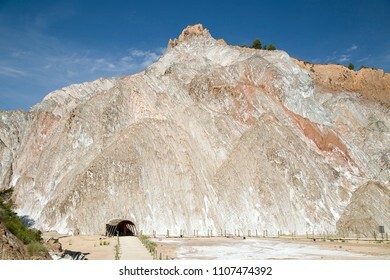 Cardona salt mine, Catalonia, Spain. 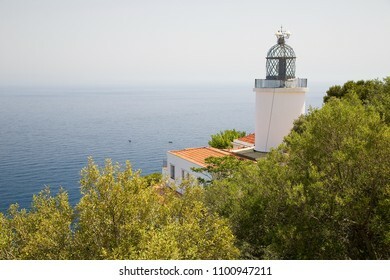 Sant Sebastia lighthouse, Palafrugell, Spain. 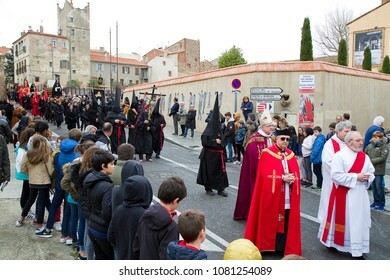 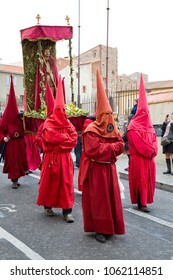 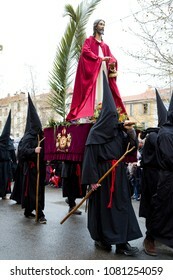 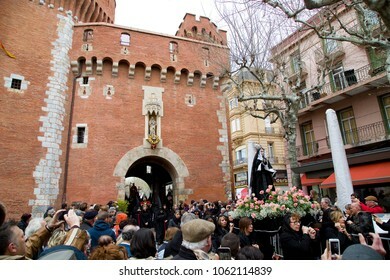 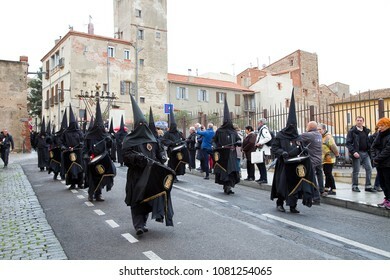 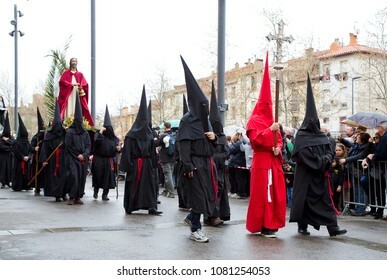 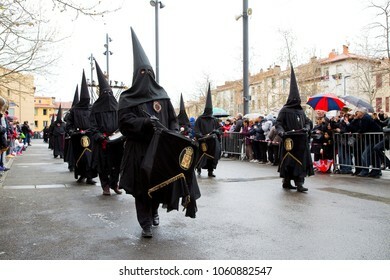 PERPIGNAN - MARCH 25: People at Procession de la Sanch, an annual ceremony in several towns of Southern Europe during Easter Holy Week, on March 25, 2016, in Perpignan, France. 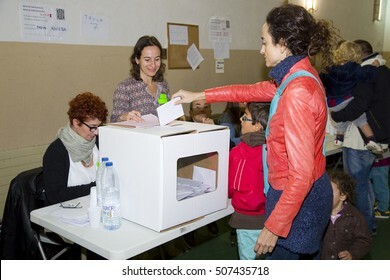 BARCELONA - OCTOBER 1: Unidentified people votes in referendum on Catalonia independence, in defiance of the central government in Madrid, on October 1, 2017, in Barcelona, Spain. 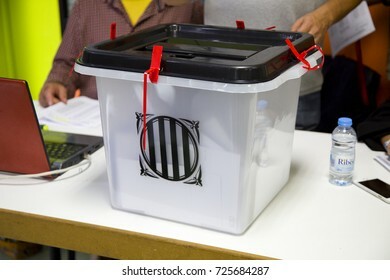 BARCELONA - OCTOBER 1: Unidentified man votes in referendum on Catalonia independence, in defiance of the Spanish government, on October 1, 2017, in Barcelona, Spain. 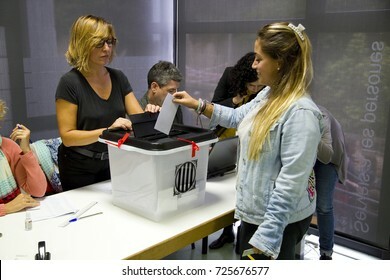 BARCELONA - NOVEMBER 9: Unidentified woman votes in symbolic referendum on Catalonia independence, in defiance of the central government in Madrid, on November 9, 2014, in El Masnou, Barcelona, Spain. 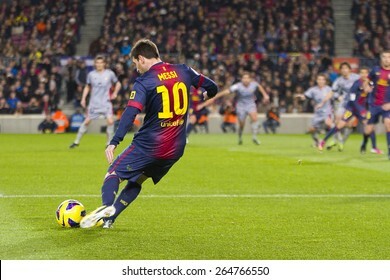 BARCELONA - JANUARY 27: Lionel Messi of FCB in action at the Spanish League match between FC Barcelona and Osasuna, final score 5 - 1, on January 27, 2013, in Barcelona, Spain. 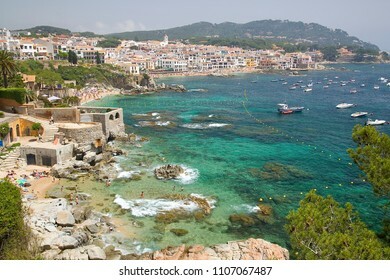 Calella de Palafrugell, Catalonia, Spain. 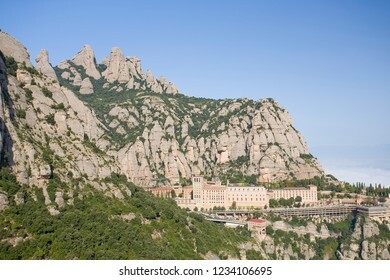 Castle of Cardona, Catalonia, Spain. 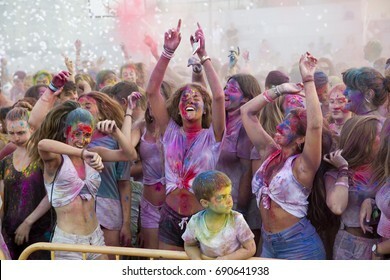 ALELLA, SPAIN - JULY 31: Some unidentified young people at Holi Festival, on July 31, 2017, in Alella, Barcelona, Spain. 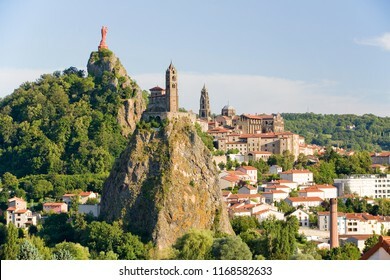 Castellruf Iberian town in Martorelles, Spain. 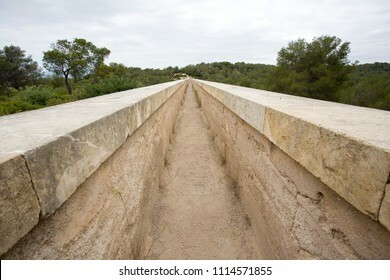 600 BC to 200 BC. 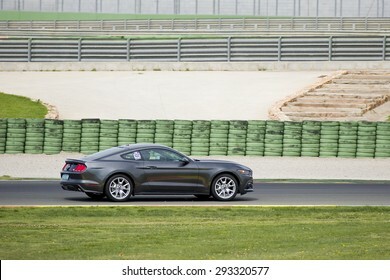 VALENCIA, SPAIN - APRIL 25: A grey 2015 Ford Mustang take part in American Fest weekend organizated in circuit Ricardo Tormo, on April 25, 2015, in Cheste, Valencia, Spain. 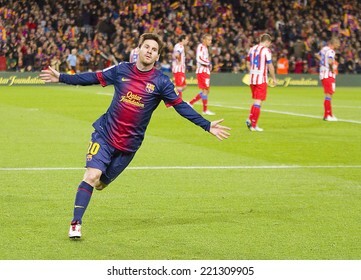 BARCELONA - DECEMBER 16: Lionel Messi celebrating a goal at the Spanish League match between FC Barcelona and Atletico de Madrid, final score 4-1, on December 16, 2012, in Camp Nou, Barcelona, Spain. 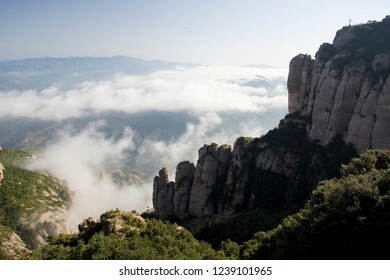 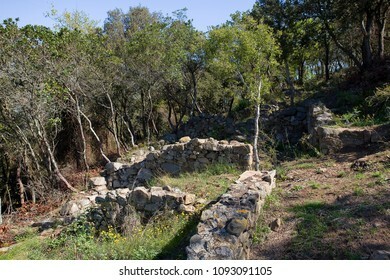 Can Gurri Dolmen, between Alella, Vallromanes and Martorelles, Barcelona, Spain. 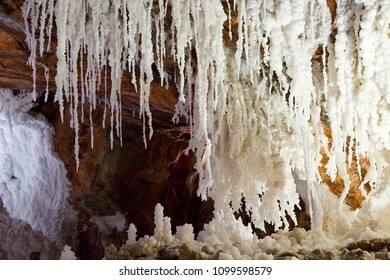 Eneolithic 2000 BC. 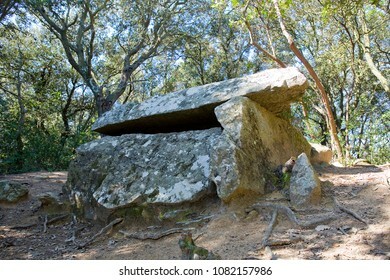 Castellruf Dolmen, Martorelles, Barcelona, Spain. 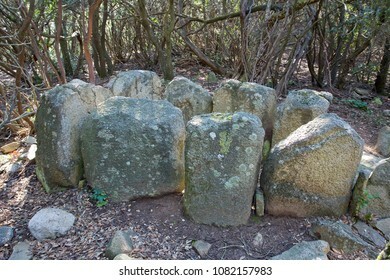 Eneolithic 2000 BC. 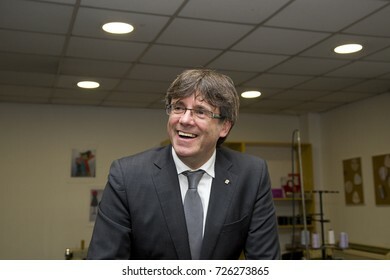 BARCELONA - OCTOBER 27: Catalonia declares independence from Spain. 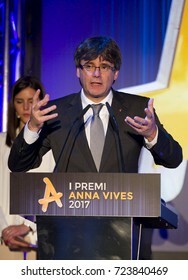 In the picture, people celebrates the new Catalan Republic, on October 27, 2017, in Barcelona, Spain. 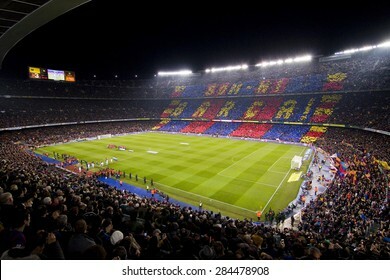 BARCELONA - JANUARY 25: Camp Nou stadium before the Spanish Cup match between FC Barcelona and Real Madrid, 2 - 2, on January 25, 2012, in Barcelona, Spain. 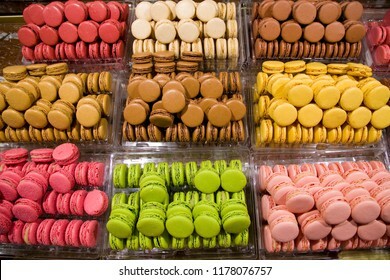 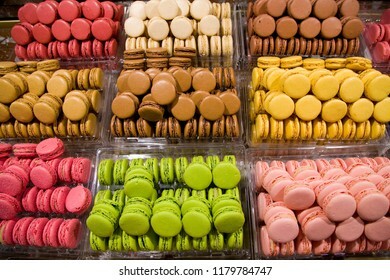 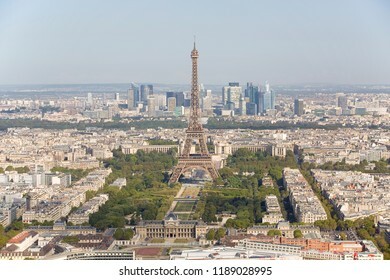 Aerial view of Paris, France. 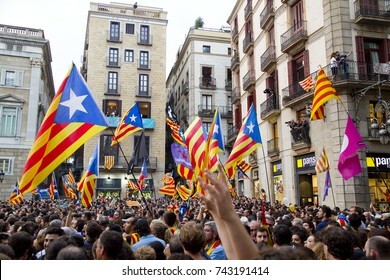 BARCELONA, SPAIN - JANUARY 25: View of Camp Nou stadium before the Spanish Copa del Rey match between FC Barcelona and Real Madrid, final score 2 - 2, on January 25, 2012, in Barcelona, Spain. 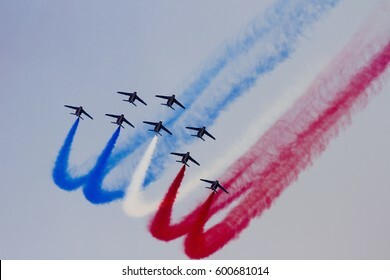 BARCELONA - OCTOBER 2: Unidentified pilots of Patrouille de France perform aerobatics during the aerial plane exhibition Festa al Cel festival, on October 2, 2011 in Barcelona, Spain. 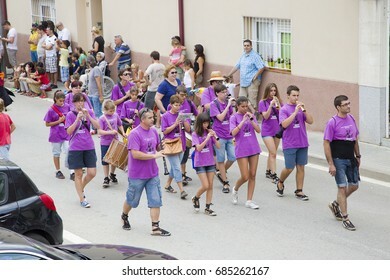 ALELLA, SPAIN - SEPTEMBER 14: People at La Verema Wine Festival, a traditional party of Alella, with a traditional parade of Giants and Big Heads, on September 14, 2014 in Alella, Barcelona, Spain.